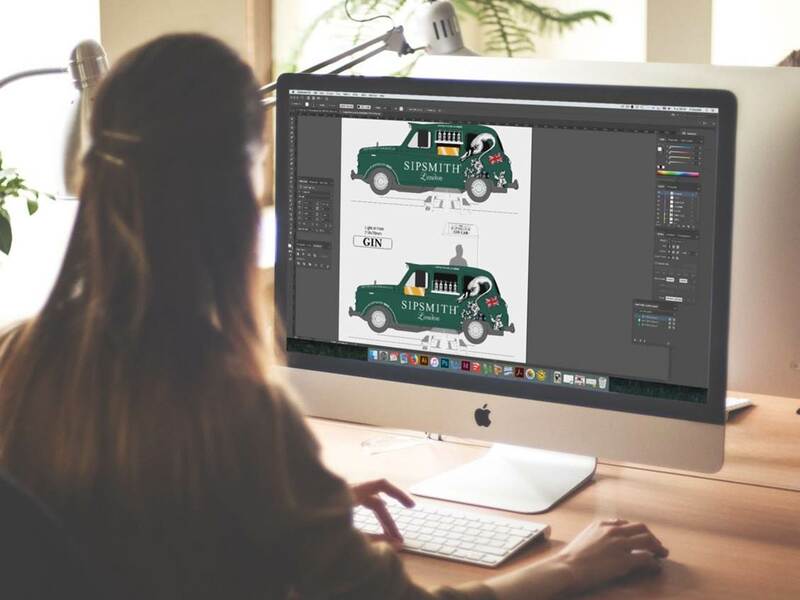 Our in-house graphics studio has everything you need for promotional materials. 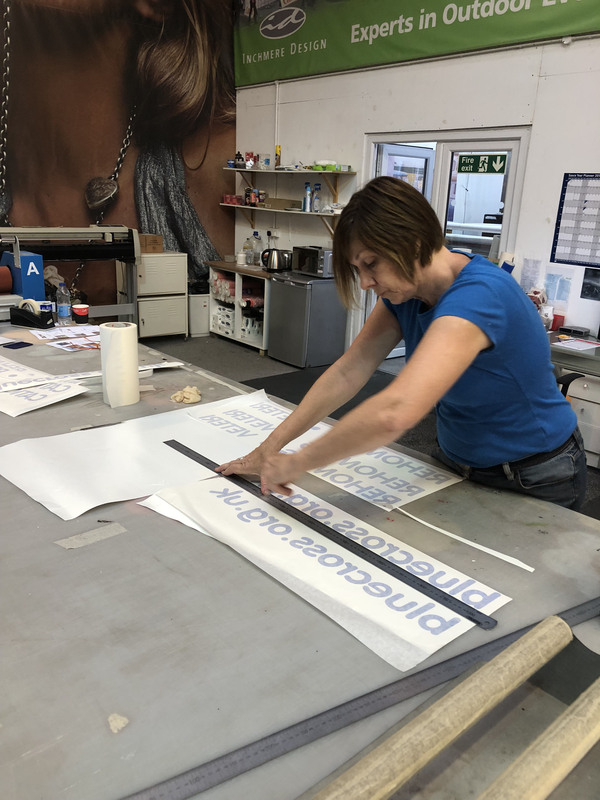 Our team has expertise in printing and laminating signs, banners and other bespoke materials for brands to promote themselves in unique and exciting ways. If your production needs a softer, more tactile, touch, our upholstery team is here to help. With experience in sewing cloth, canvas and even leather, there is nothing our team can’t make. Our dedicated crew of riggers and drivers ensure the safe assembly and delivery of your build or installation. Our team will work in partnership with you to make sure that your on-site assets are correctly installed and fit for purpose. Our team of experienced graphic wrappers can transform any van, bus or even train into the perfect marketing vehicle. 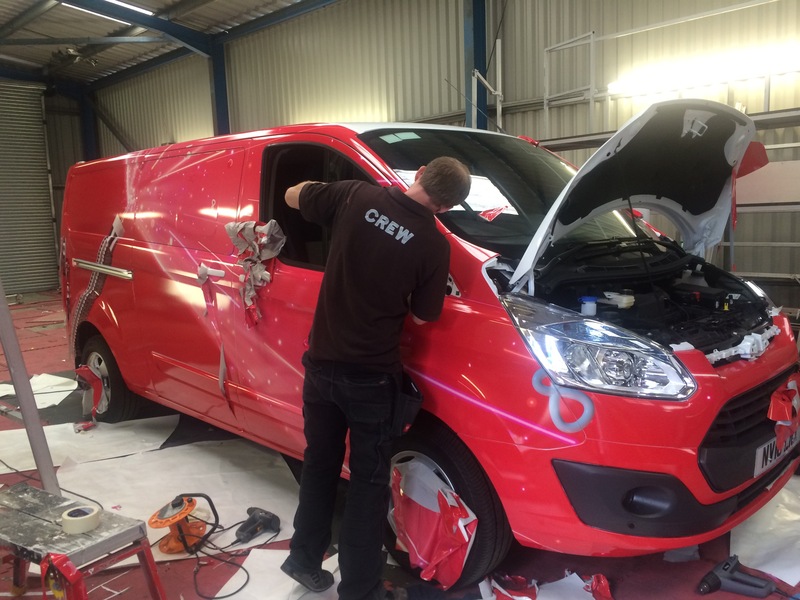 Our in-house team will design, print, cut and stencil your wrap to fit onto any vehicle. Our talented creatives have an eye for detail from design concept through to the finished article – from initial sketch to final renders and scaled drawings. Today, lighting and electronics are just the beginning when it comes to delivering campaigns that combine the real with the digital. 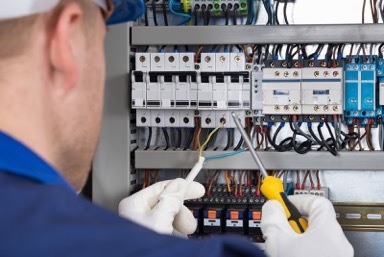 Our certified in-house electricians help facilitate your digital and electrical assets, ensuring PAT tested electricals and complete safety throughout. 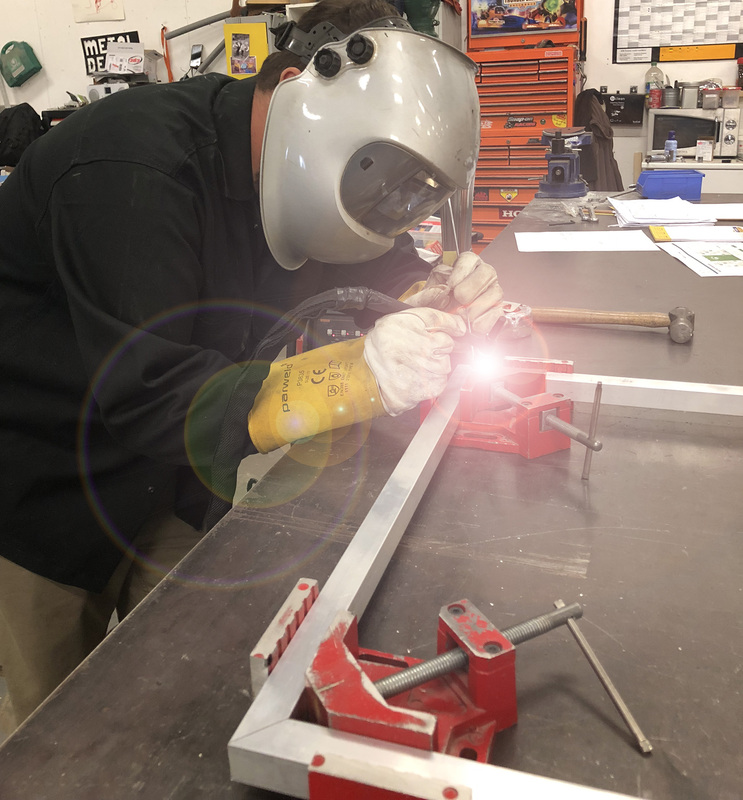 From big builds to smaller, bespoke metalwork, our skilled welders and metal workers are up to the task. 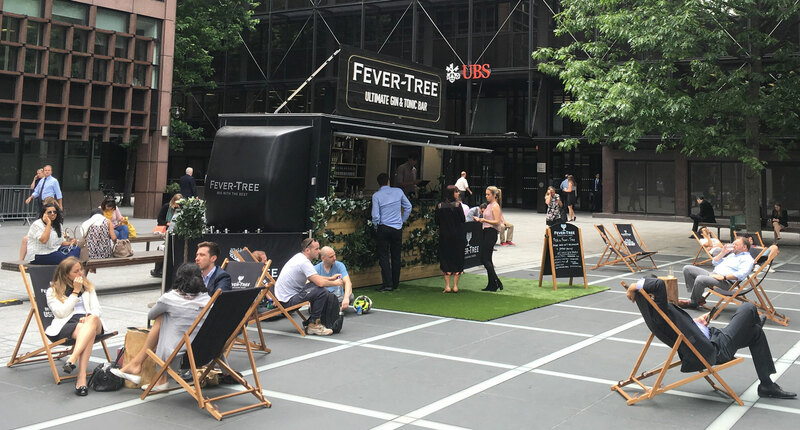 Our in-house team have experience in constructing support frameworks for full scale installations, as well as converting vehicles to create something truly unique. 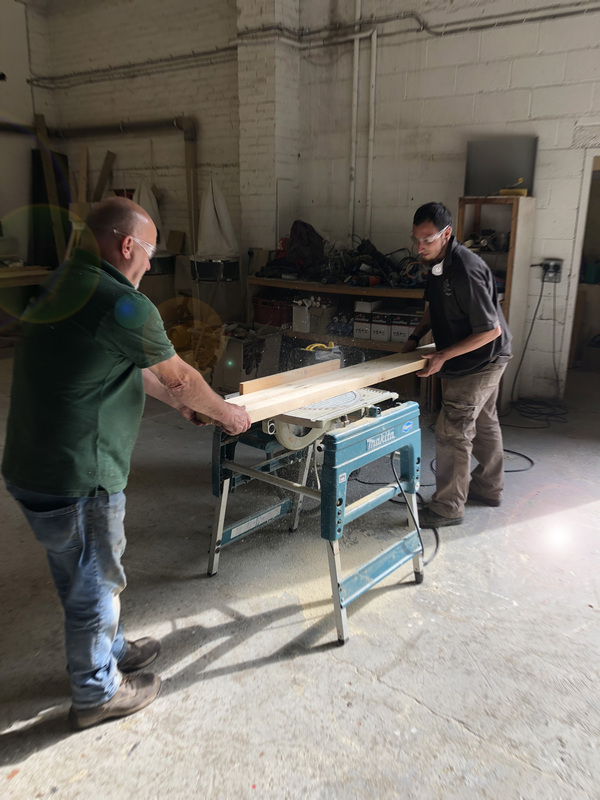 We employ in-house craftsmen to sculpt and build bespoke structures. 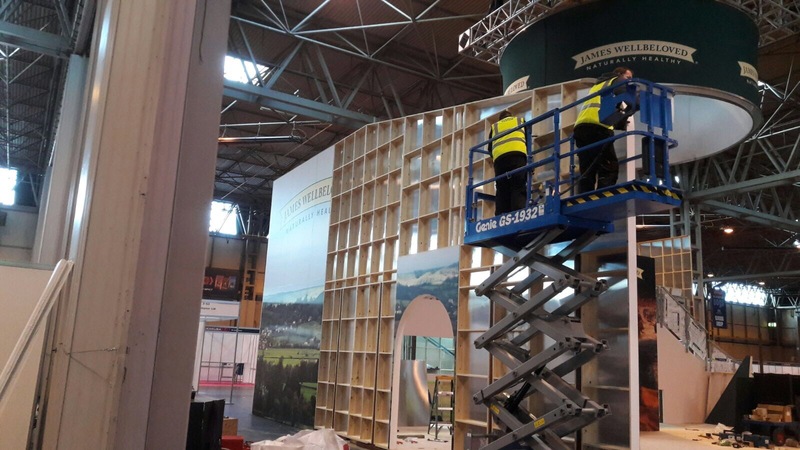 From wooden frameworks to bars and exhibitions and 3D objects, our joiners and carpenters create unique structures that can be easily assembled on site, time after time. Modified taxis that anyone could operate. See how we took Sipsmith's tipple on the road.